If you’ve been drinking the same beverage for decades, I do not understand you. Don’t you get bored? The fact that I’m so curious about this was beginning to make me think that I just have too much time on my hands, until I brought it up to my friend Kerry, who also happens to be the editor of Yahoo Food (so she thinks about what we ingest a lot). Initially, when I asked her whether she had a drink of choice, she shrugged and said, “Water.” That being said, as soon as I began rattling off my personal beverage timeline (“Tang, Hawaiian Punch, Orange Cru–“), she interrupted. Can we bring it back to me, please? That was, Orange Crush and Dr. Pepper in junior high, Tropicana No-Pulp in high school, Pepsi all through college (from the soda fountain, only–it’s more syrupy), back to the Tropicana in my 20’s, Snapple Orangeade in my 30’s, followed by Vitamin Water Fruit Punch and Honest Tea in my early 40’s. I followed the trends, I swallowed the sugar. Of course, I know I should just drink water, or tea, or (gross) chai or–even better and newer–whey. But I need a little give. I need a little sweet. 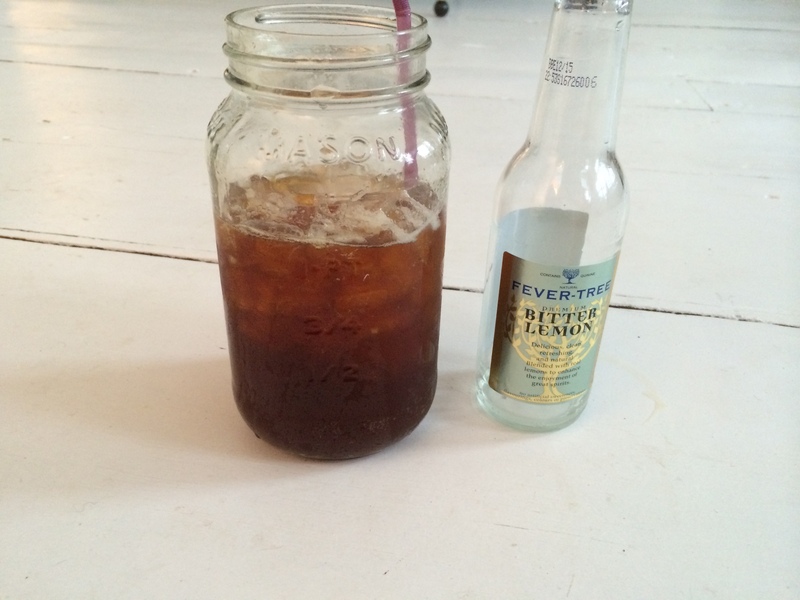 Lemon soda with a shot of espresso. Taste before you scowl. 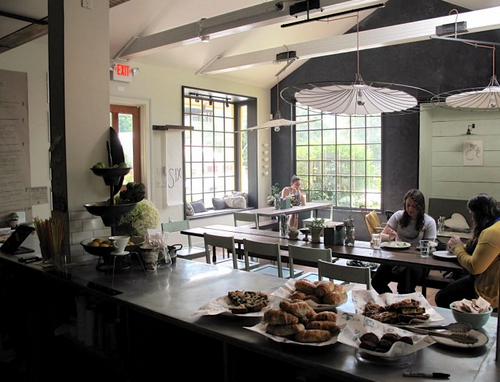 Six Depot in West Stockbridge also has its own bean roaster! When I can’t find a good homemade lemonade, I substitute with lemon soda. I’d reach for Orangina Limonata, Fentiman’s Rose Lemonade or Fever Tree Bitter Lemon, until my husband confronted me after one rather active morning in the bathroom. “Honey, you wonder why you get an upset stomach?” he said, somewhat accusingly. “Your body can’t handle all that sugar!” I read the label: 25 grams. Gulp (figuratively). This had to stop. It has. 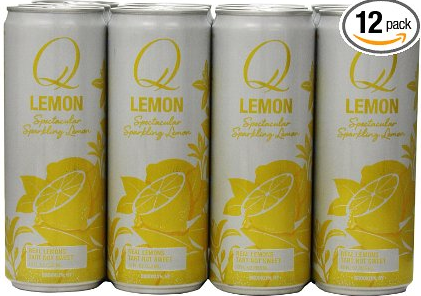 Cue the Q Lemon (https://qdrinks.com), clocking in at 7 grams, to which my taste buds are adjusting. My poor teeth continue to suffer, though (mix the lemon’s acid with the espresso’s color and you’ve got yourself quite the whitening challenge) , so I keep a packet of Borracha Pearly Wipes handy at all times (https://www.winewipes.com). Before you judge the high-maintenance of it all, just try a Thunderbolt first. 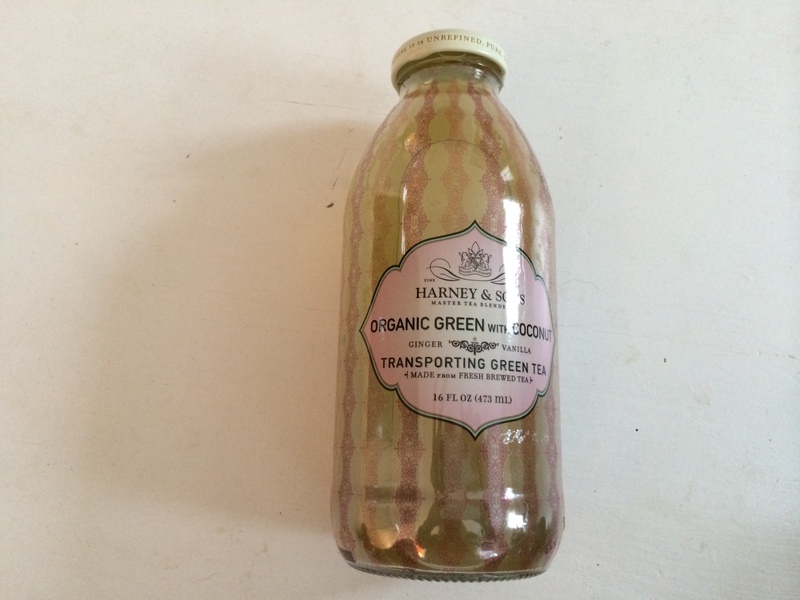 My other addiction is Harney & Sons Green Tea with Coconut (https://www.harney.com). A sugar-free version is offered in tea bags, but even when I add honey to a steeped brew, it bears no resemblance to my beloved bottles. I drink an average of two to three of them a day, so I order it by the case. Actually, I order it by the six cases. For the past six weeks, however, “Out of Stock” has glared up at me from the Harney website page, so I’ve been forming a bit of a sweat. Fortunately, singular bottles are sold at both Berkshire Co-op (https://www.berkshire.coop) up here, and Harney’s tea house in SoHo, so my two home bases are literally covered. But lugging home ten bottles to tide me over for the week (or the weekend) is no fun, and it’s only worsened my recently diagnosed tennis elbow. I’m not pointing fingers, but that’s mostly because it hurts to point–at least with my right hand. This quest for the ideal beverage, while lifelong, has been fine-tuned in the past nine years that I’ve been with Bertrand: it must contain no sugar. I am close, what with my 7-gram Q tonic. Harney is even lower, with 5. Compared to Orangina’s 25, it’s practically water. Hopefully, this recent shift will show up more favorably in my blood work than it did last time. In my defense, said blood work was taken back when my middle name was still Limonata, so I’m optimistic that Q will have a positive influence in next month’s blood letting. If it doesn’t, I’ll have to start exploring in the regions of my other addiction, salt. Too bad we don’t live near the ocean.